This single was released on 30 May 2017.
Who the hell are flippin' you? 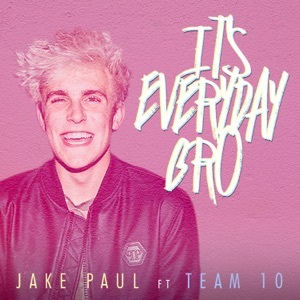 I said it is everyday bro! And now you want my fame? Can we switch the language? Can I get my VISA? Is that your boy's cologne?